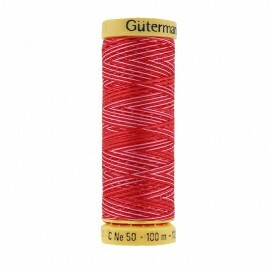 Gütermann Multicolour red cotton thread is suitable for decorative sewing, stitching overcasting and overlocking for buttonholes and button mounting. 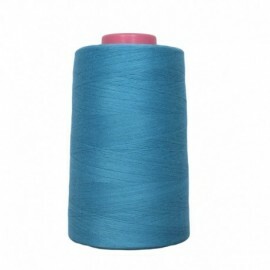 Very high quality, soft, flexible and extensible, this thread is resistant to breakage and friction. 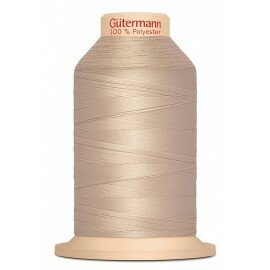 Gütermann Multicolour brown cotton thread is suitable for decorative sewing, stitching overcasting and overlocking for buttonholes and button mounting. 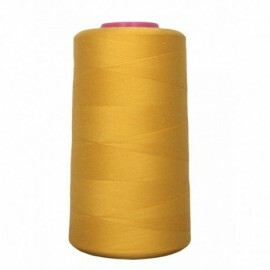 Very high quality, soft, flexible and extensible, this thread is resistant to breakage and friction. 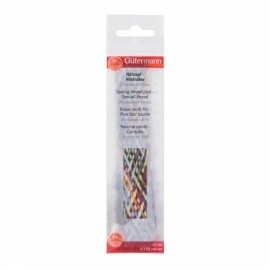 Gütermann Multicolour hazelnut cotton thread is suitable for decorative sewing, stitching overcasting and overlocking for buttonholes and button mounting. 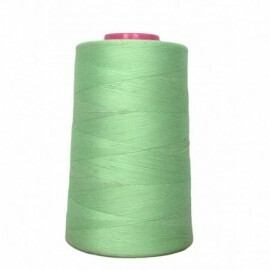 Very high quality, soft, flexible and extensible, this thread is resistant to breakage and friction. 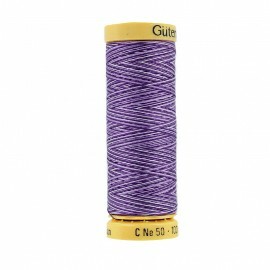 Gütermann Multicolour purple cotton thread is suitable for decorative sewing, stitching overcasting and overlocking for buttonholes and button mounting. 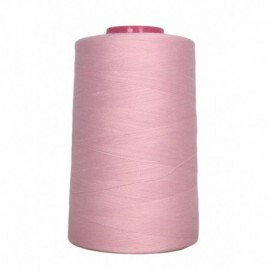 Very high quality, soft, flexible and extensible, this thread is resistant to breakage and friction. 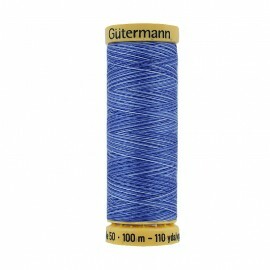 Gütermann Multicolour blue cotton thread is suitable for decorative sewing, stitching overcasting and overlocking for buttonholes and button mounting. 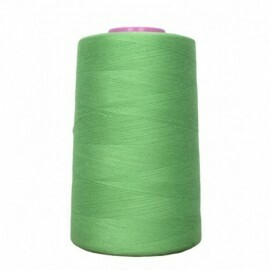 Very high quality, soft, flexible and extensible, this thread is resistant to breakage and friction. Gütermann Multicolour green cotton thread is suitable for decorative sewing, stitching overcasting and overlocking for buttonholes and button mounting. 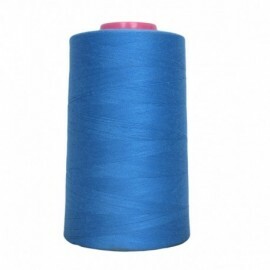 Very high quality, soft, flexible and extensible, this thread is resistant to breakage and friction. 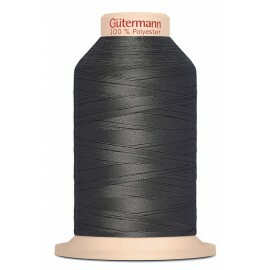 This dark grey Gütermann polyester thread has been specially designed for fine and light fabrics. 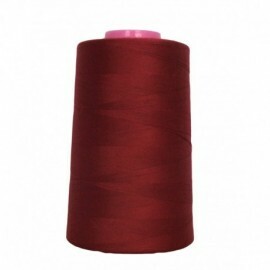 Resistant and ultra thin, it is perfectly suited to finishing seams and overcasting. This navy blue Gütermann polyester thread has been specially designed for fine and light fabrics. Resistant and ultra thin, it is perfectly suited to finishing seams and overcasting. 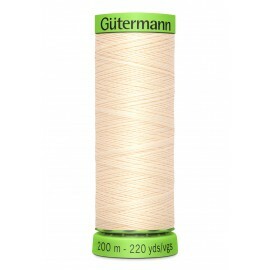 This cream Gütermann polyester thread has been specially designed for fine and light fabrics. Resistant and ultra thin, it is perfectly suited to finishing seams and overcasting. 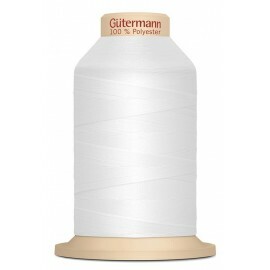 This white Gütermann polyester thread has been specially designed for fine and light fabrics. Resistant and ultra thin, it is perfectly suited to finishing seams and overcasting. This Gütermann polyester thread has been specially designed for fine and light fabrics. Resistant and ultra thin, it is perfectly suited to finishing seams and overcasting. This cone of grey polyester thread is specially designed for overlockers. Thin and flexible, this thread is ideal to finish cut edges of lightweight fabrics and many other applications. 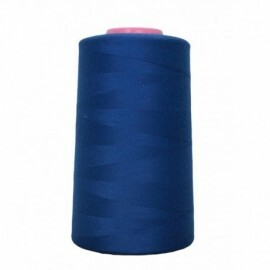 This cone of navy blue polyester thread is specially designed for overlockers. 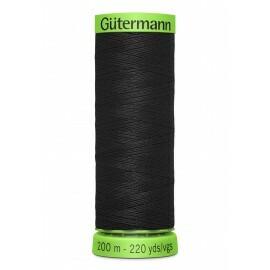 Thin and flexible, this thread is ideal to finish cut edges of lightweight fabrics and many other applications. 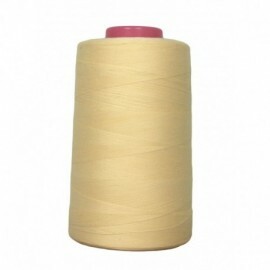 This cone of beige polyester thread is specially designed for overlockers. 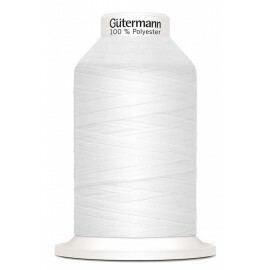 Thin and flexible, this thread is ideal to finish cut edges of lightweight fabrics and many other applications. 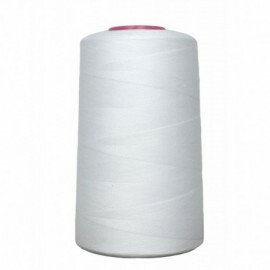 This cone of white polyester thread is specially designed for overlockers. Thin and flexible, this thread is ideal to finish cut edges of lightweight fabrics and many other applications. 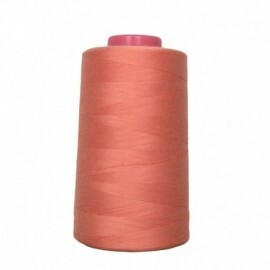 This cone of 100% polyester thread is specially designed for overlockers. Thin and flexible, this thread is ideal to finish cut edges of lightweight fabrics and many other applications. 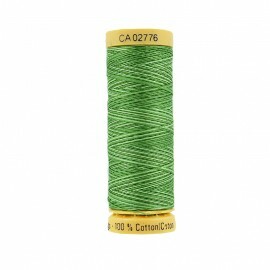 This sewing thread braid is made of 8 strands of 50 cm each in 24 colors. 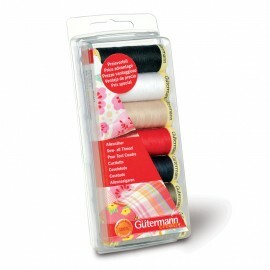 It will be ideal for all your small sewing projects at home or on the move. 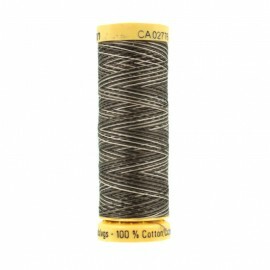 This set contains 7 black and white polyester reels of 100 meters. 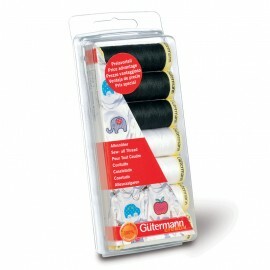 These sew-all threads are ideal for sewing, quilting and machine embroidery. 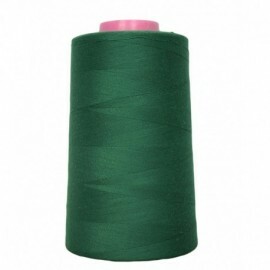 This set contains 7 polyester reels of 100 meters. 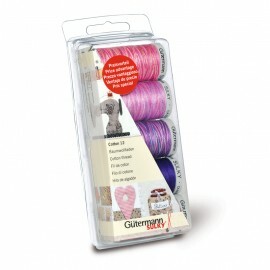 These sew-all threads are ideal for sewing, quilting and machine embroidery. 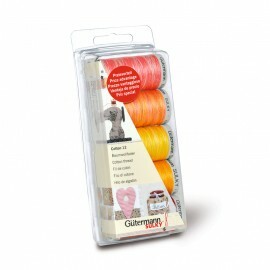 This set contains 5 cotton reels of 200 meters. These multicolored threads in shades of purple are ideal for sewing, quilting and machine embroidery. 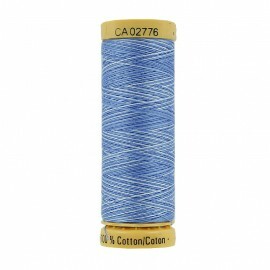 This set contains 5 cotton reels of 200 meters. 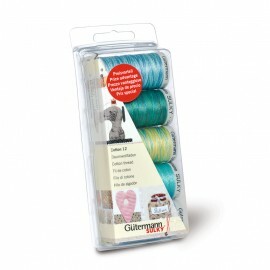 These multicolored threads in shades of blue and green are ideal for sewing, quilting and machine embroidery. 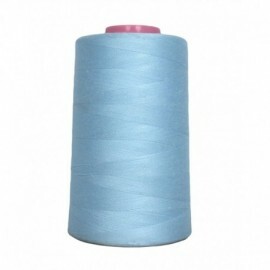 This set contains 5 cotton reels of 200 meters. 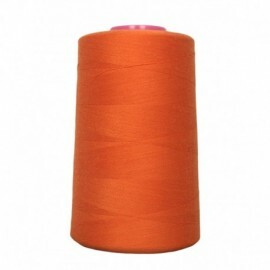 These multicolored threads in shades of orange, red and yellow are ideal for sewing, quilting and machine embroidery. Discover the Gutermann thread for sewing and embroidery. This silver lurex thread will be suitable for any type of realization to which you want to add a touch of metallic shine! 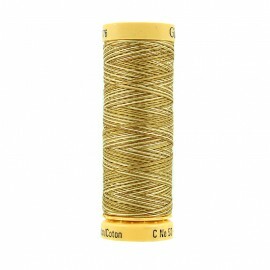 This sewing thread is made in Belgium. 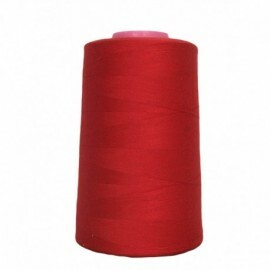 How to choose the color of your sewing thread ? Leave a comment on your order, we will match the color with your fabric.